Hotel Management Company - LodgeWorks Partners, L.P.
Basking in the glow and building a new brand. Where kindness, passion and family reign. 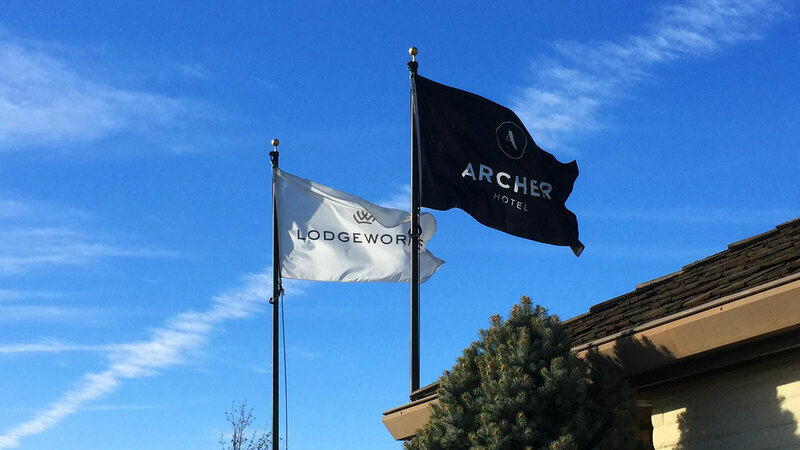 LodgeWorks is a privately held hotel management company with a rich and storied history. We’ve been brand innovators (Residence Inn, Summerfield Suites, Hotel Sierra, AVIA and now Archer). 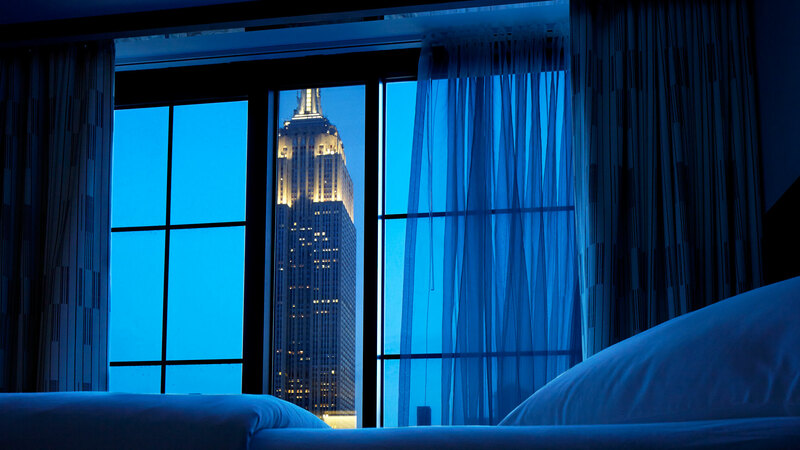 We’ve developed more than 120 hotels and always delivered industry leading guest satisfaction. Many of us have spent most of our careers together, 30 years and counting for some, with fresh new talent drawn to this spirited culture of entrepreneurs. 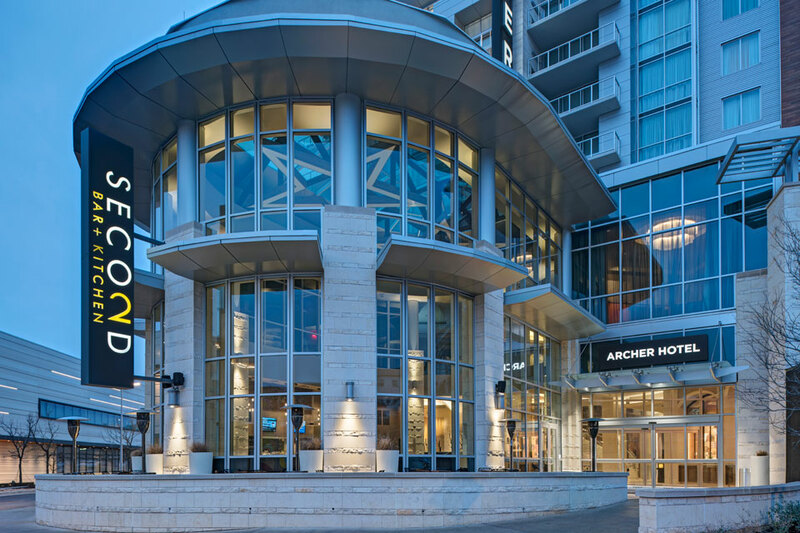 We’re growing our boutique brand, Archer Hotel in select US locations – and thoughtfully expanding our portfolio of hotels within other great hospitality brands as owner, franchisee and manager. LodgeWorks has built a well-earned reputation as a premier hospitality development company – from site selection and approvals to creating win-win strategies in mixed-use projects. Our development strategies and synergies allow us to bring the best product to a market – be it our Archer Hotel brand or a premier national hospitality brand. 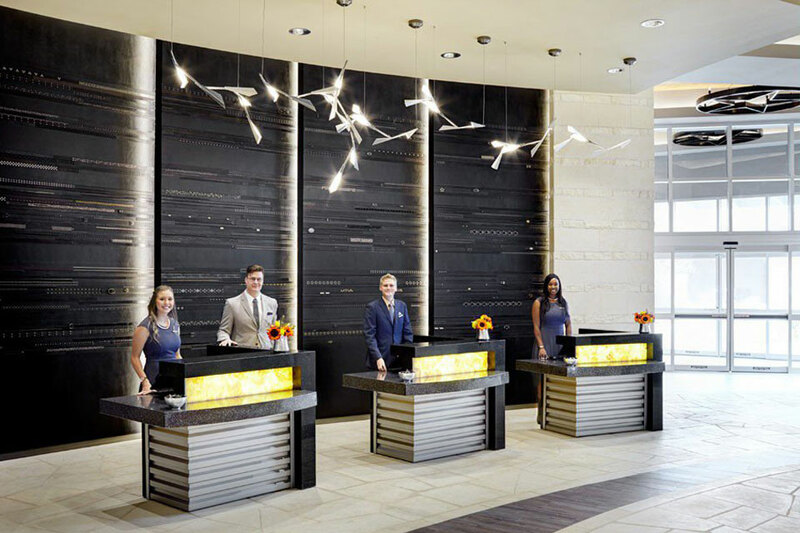 LodgeWorks has cultivated strong franchise partnerships with Hyatt Hotels Corporation, developing and operating Hyatt Place and Hyatt House projects, as well as with Hilton Hotels and Starwood. Our hotel management company has a proven track record of best-in-industry guest satisfaction and maximizing owner returns through experienced field operations and a highly sophisticated corporate team. Top-line revenue growth is driven by a strong sales culture and asset-focused brand contribution. Cost control is structured and meticulous with labor and expense tracking by line item. Owners get the benefit of customizable reporting and a shared stake in real results. Our reputation is only as good as our daily results – and it’s a daily priority. 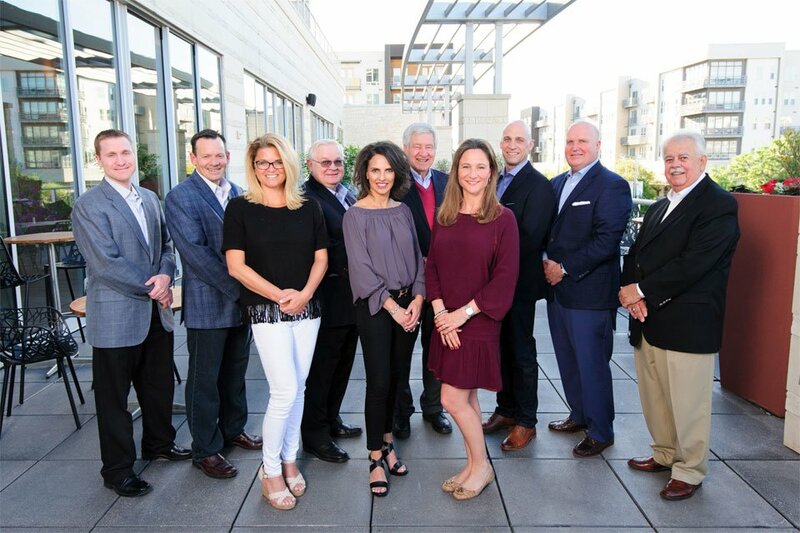 Grounded in Midwestern hospitality (yes, we’re based in Wichita, Kansas) and driven by an always present spirit to innovate, LodgeWorks has created a culture that draws and keeps incredible talent. Over the years, we’ve created 5 brands, transformed hospitality categories and achieved results that have fueled a 30-year legacy. Most importantly through it all, we’ve launched careers, supported families and had more fun doing it than you can imagine. The team behind LodgeWorks has long consisted of experienced innovators, creating and launching five national brands. Three of those brands have helped define the upscale, extended-stay, select-service segment with Residence Inn (now Residence Inn by Marriott), Summerfield Suites and Hotel Sierra (now Hyatt House). 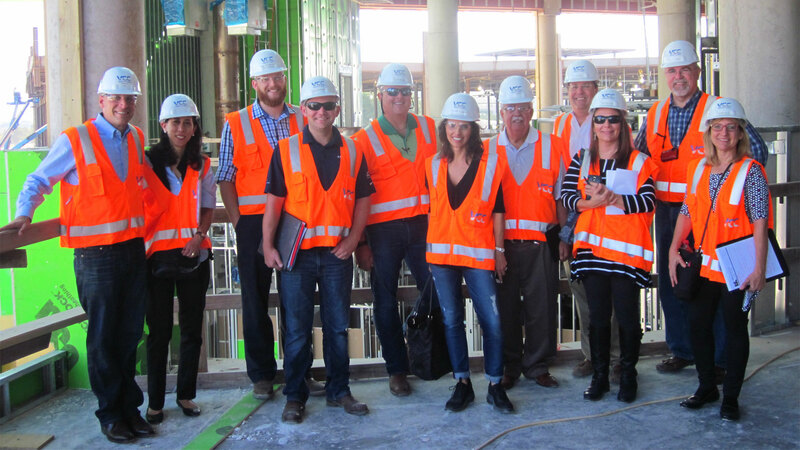 The team’s foray into the boutique segment began with the launch of AVIA (now Andaz by Hyatt and Centric by Hyatt). We’ve launched a new chapter with Archer Hotel, a boutique collection filled with curated luxuries and a sincere staff dedicated to your service. Archer debuted in New York City in May 2014 and opened in Austin in August 2016; Napa, CA, followed in 2017 and Burlington, MA, joined the collection in 2018. Also coming in 2018 is Archer Hotel Florham Park in New Jersey, with plans for Archer Hotel Redmond in Washington underway.